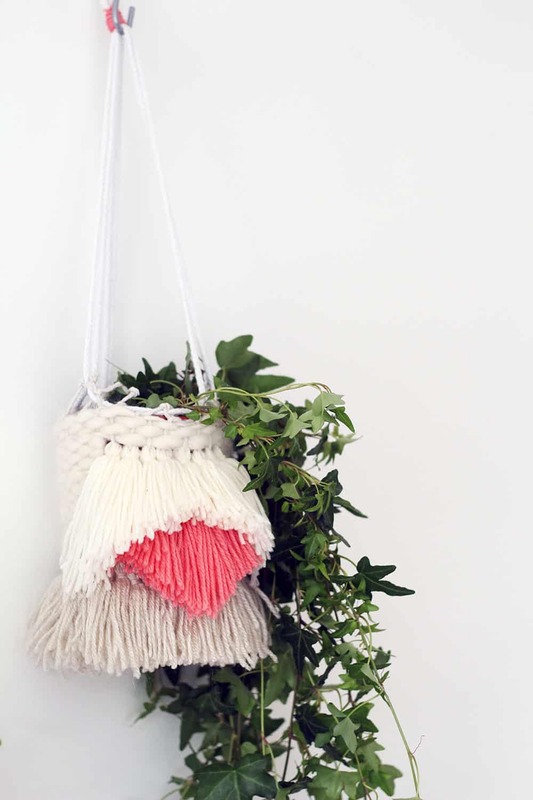 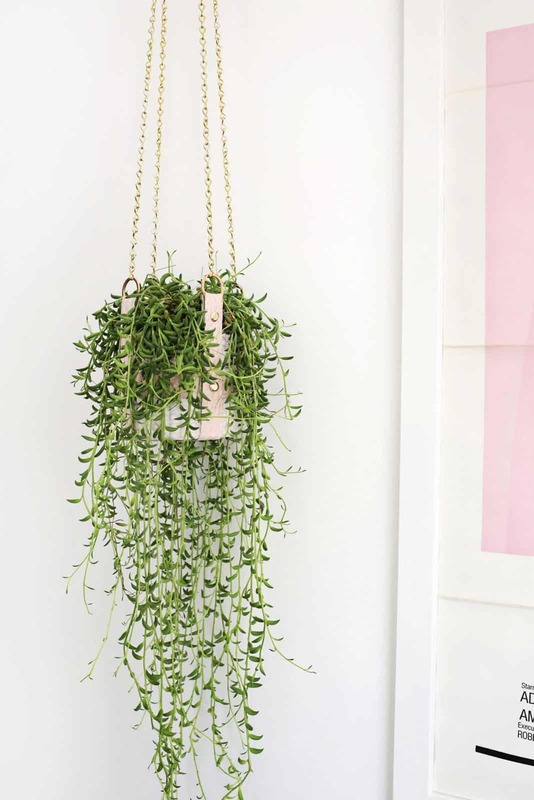 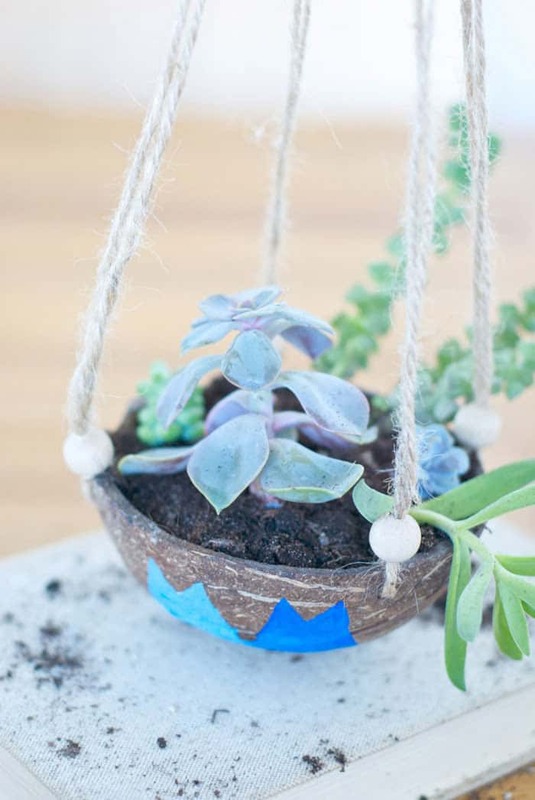 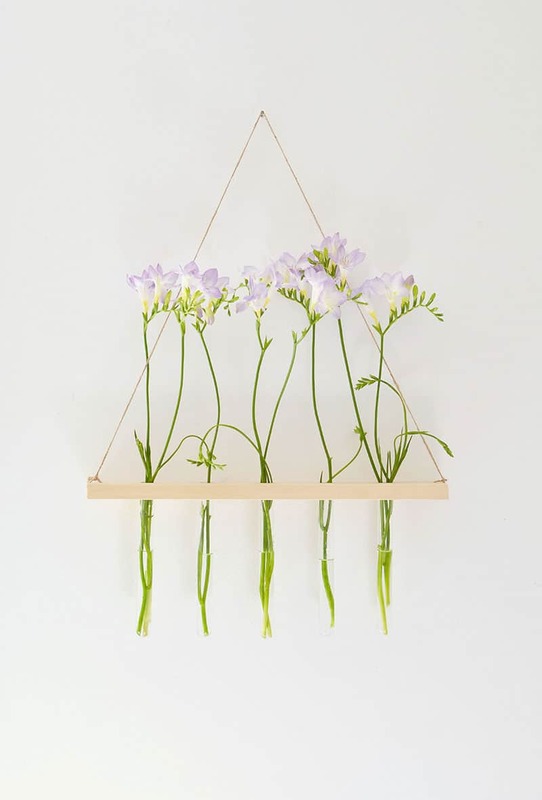 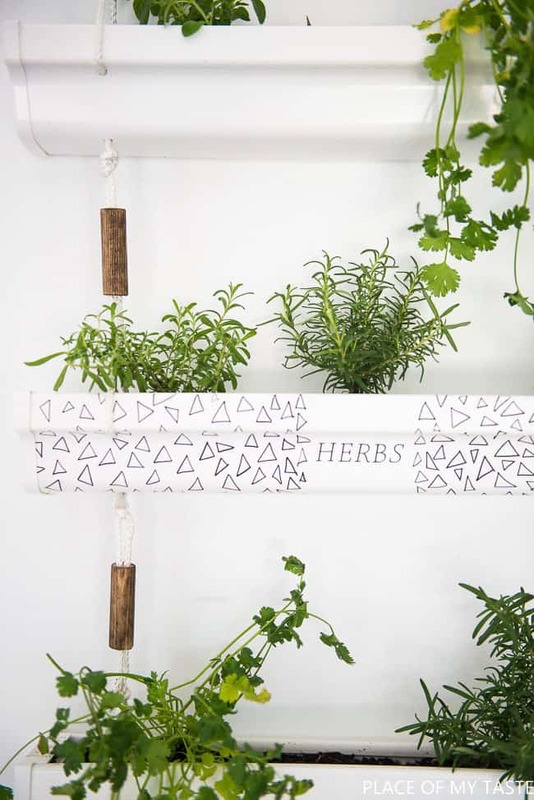 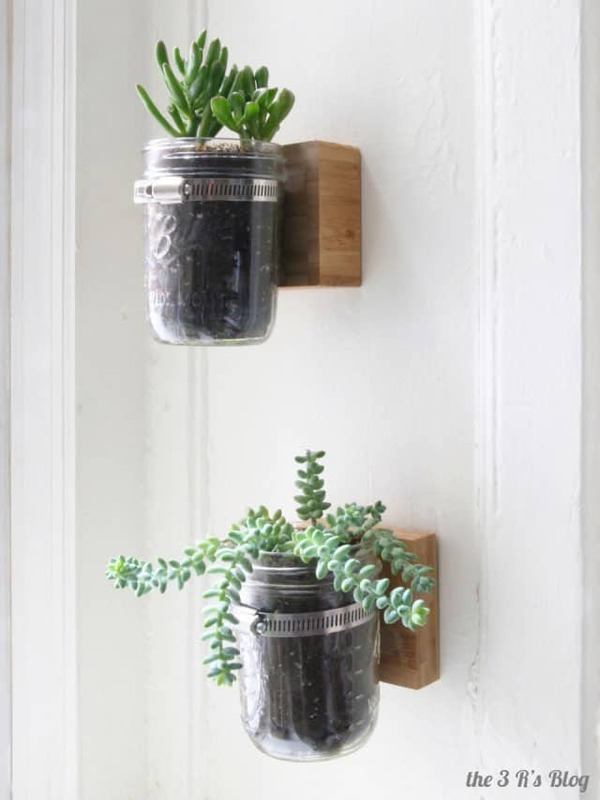 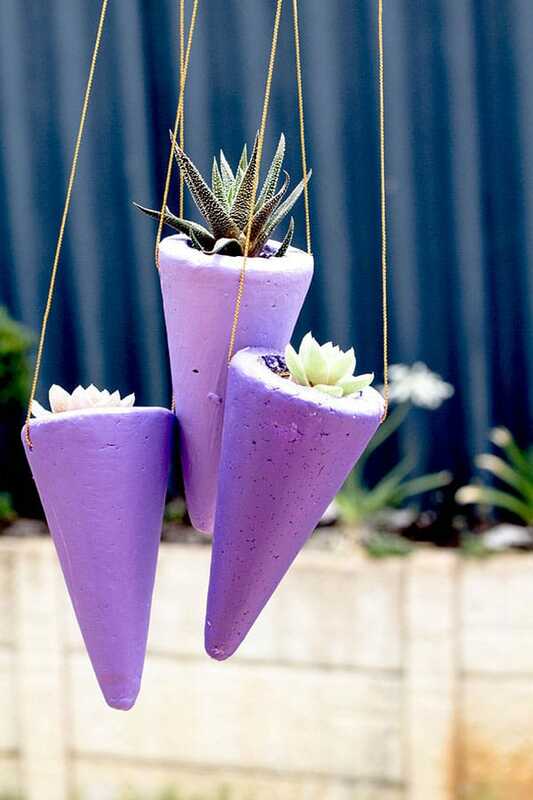 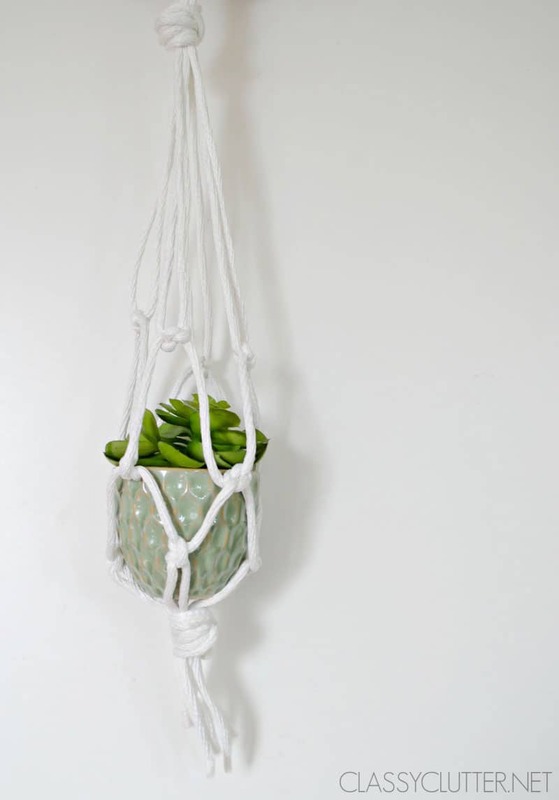 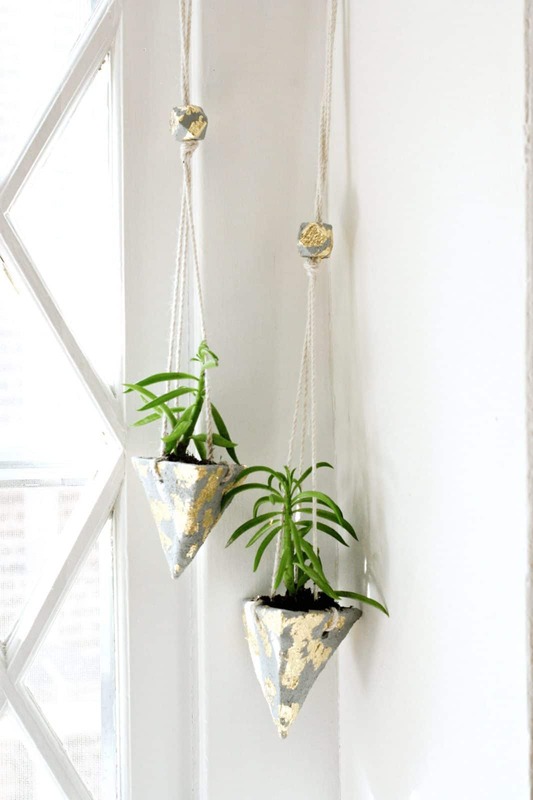 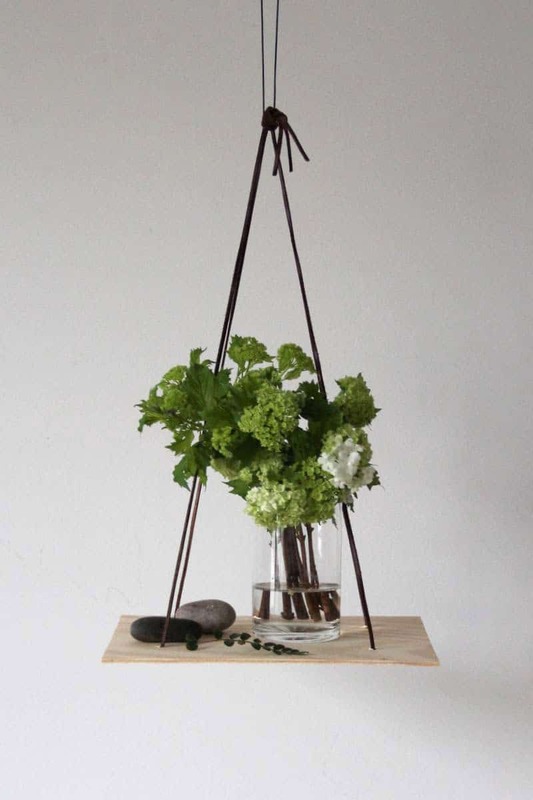 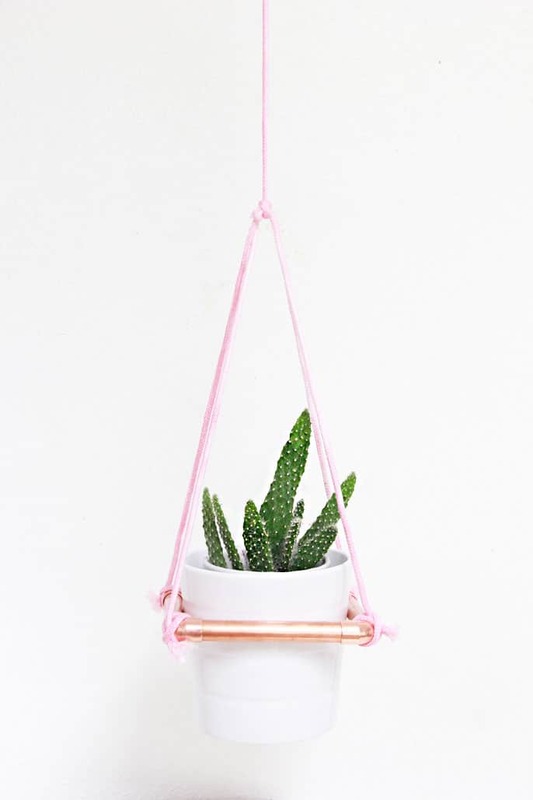 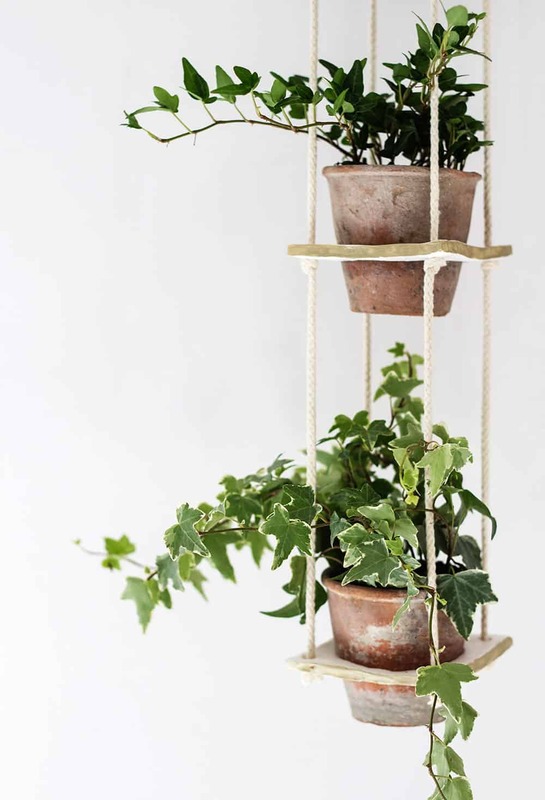 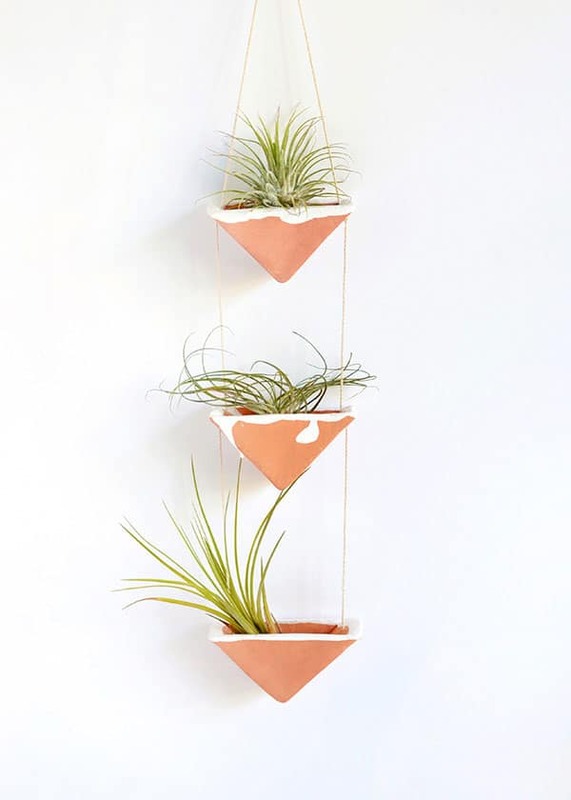 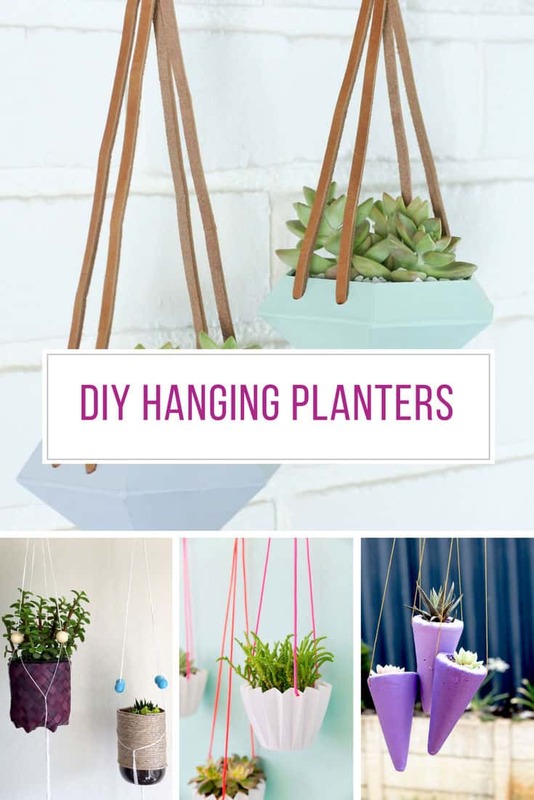 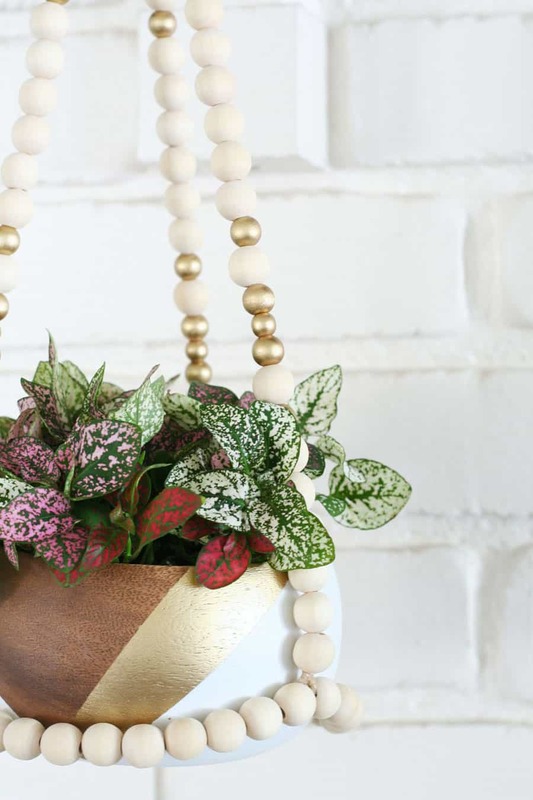 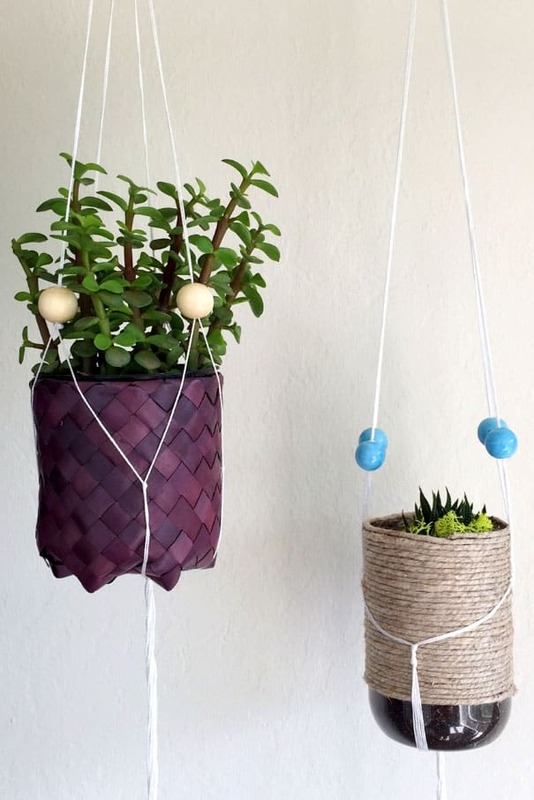 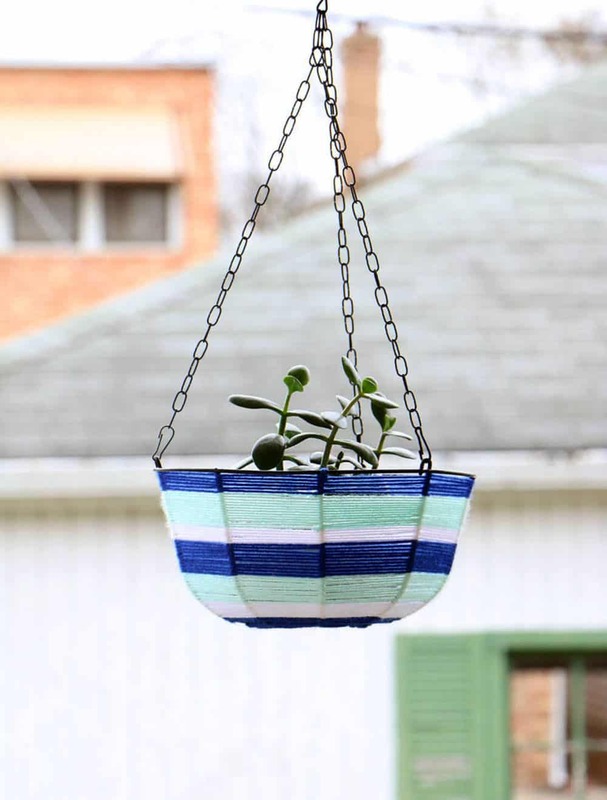 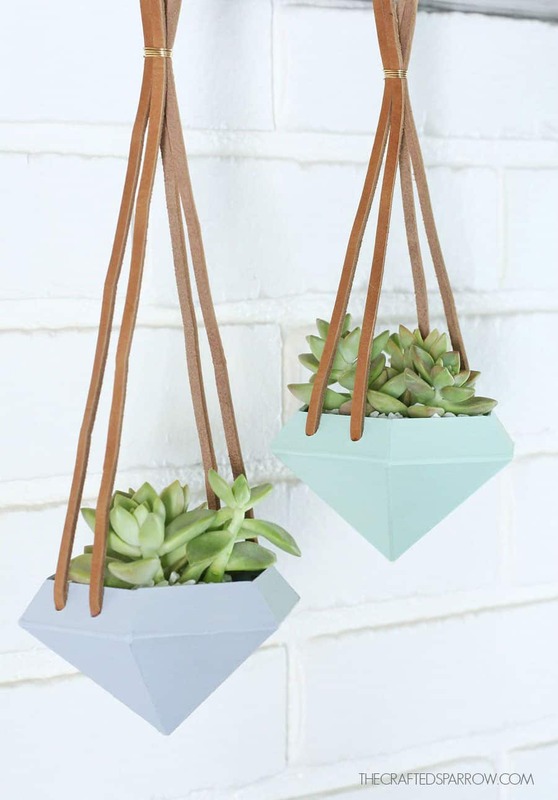 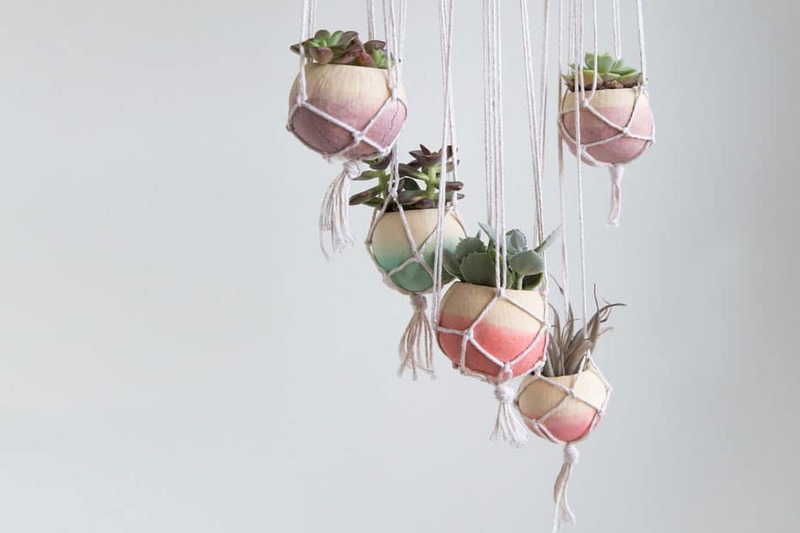 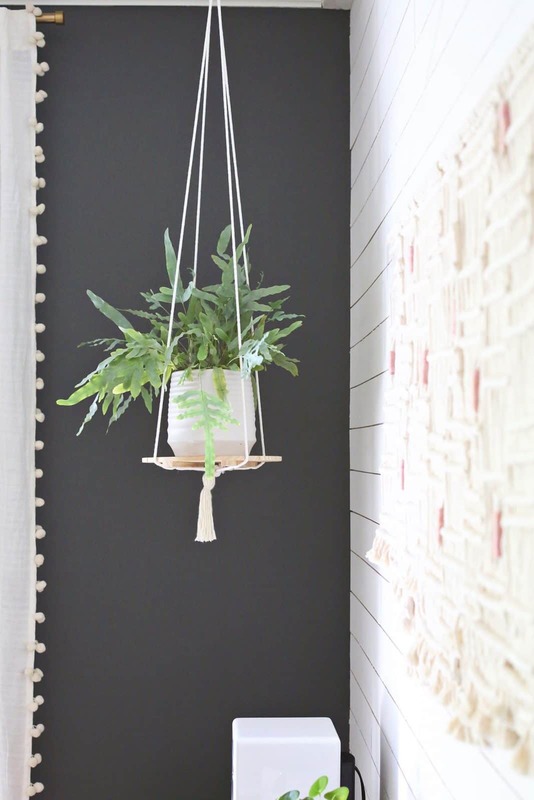 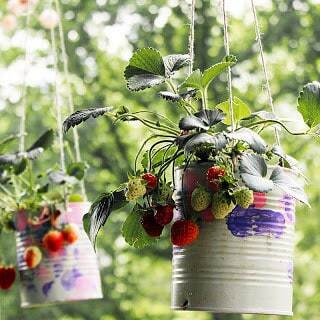 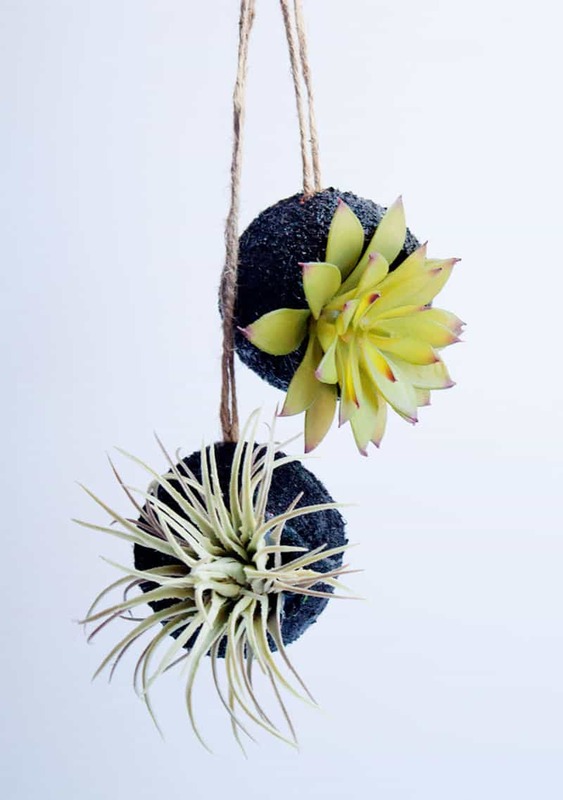 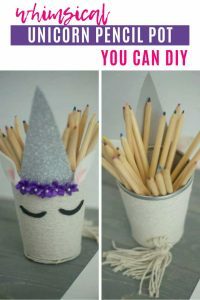 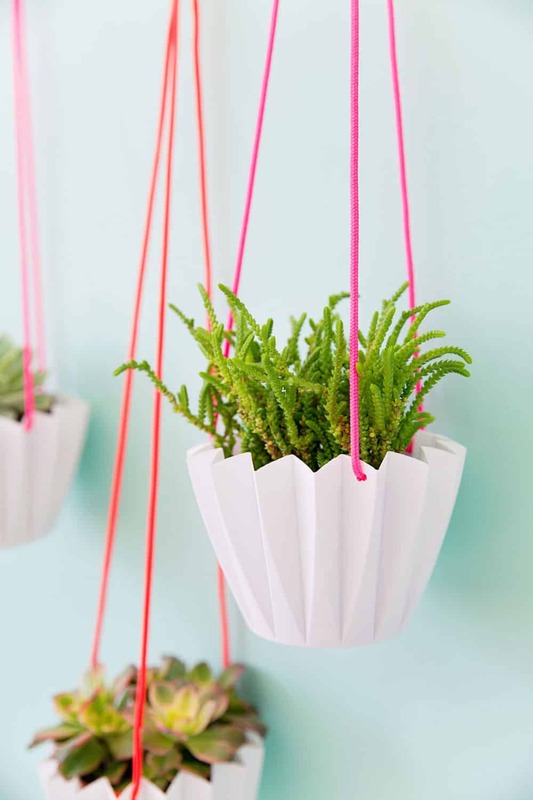 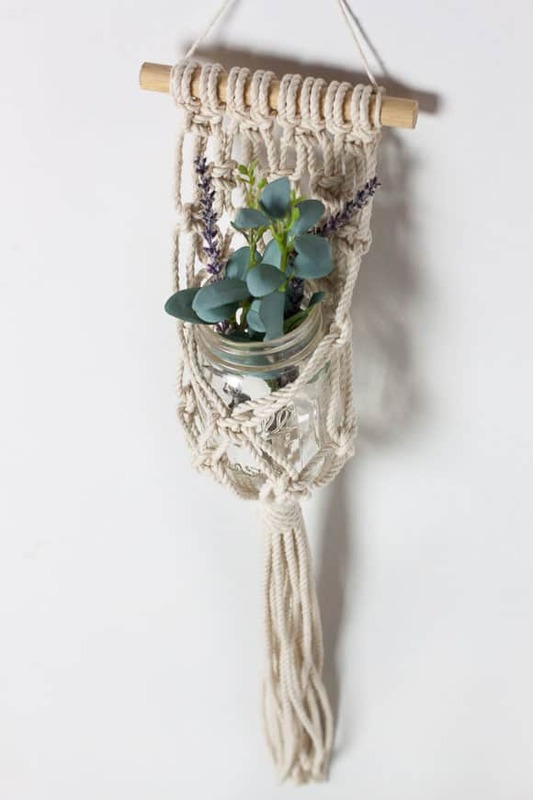 These DIY hanging planters are fabulous and so easy to make when you know how! 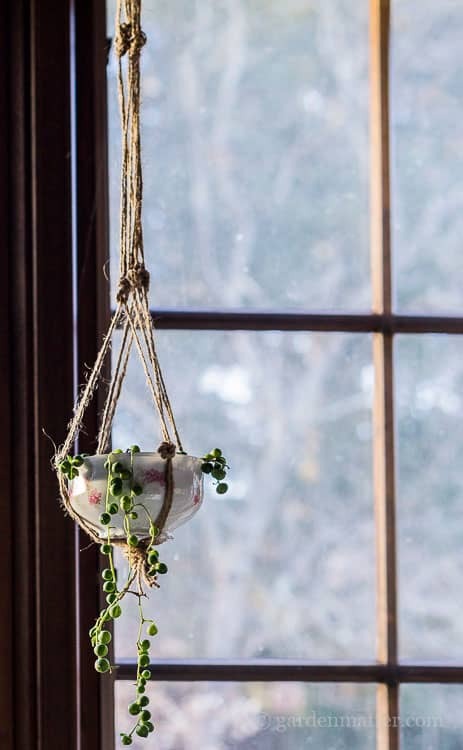 Having plants in your home not only make you smile but they have health benefits too since they help to clean the air we breathe. 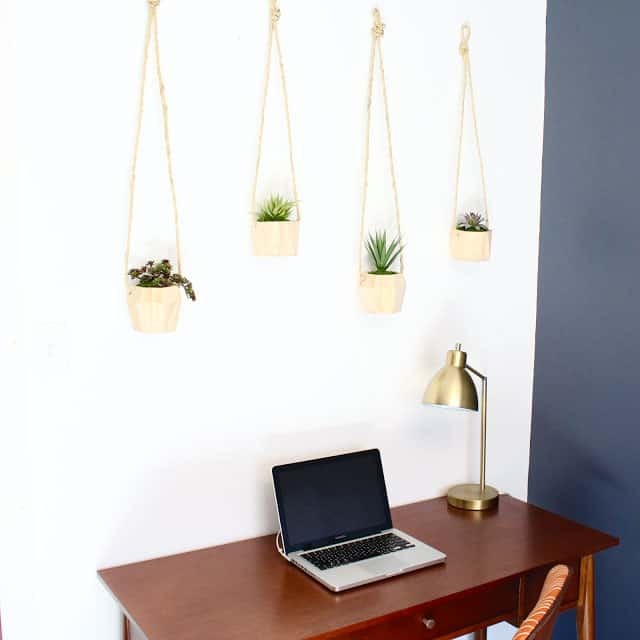 If you’re looking for a way to hang your greenery you’re going to love today’s collection which is packed full of DIY hanging planters! 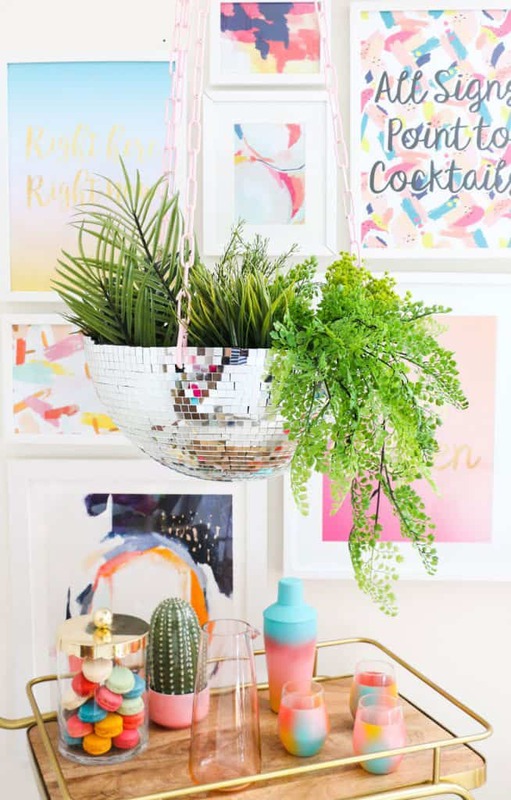 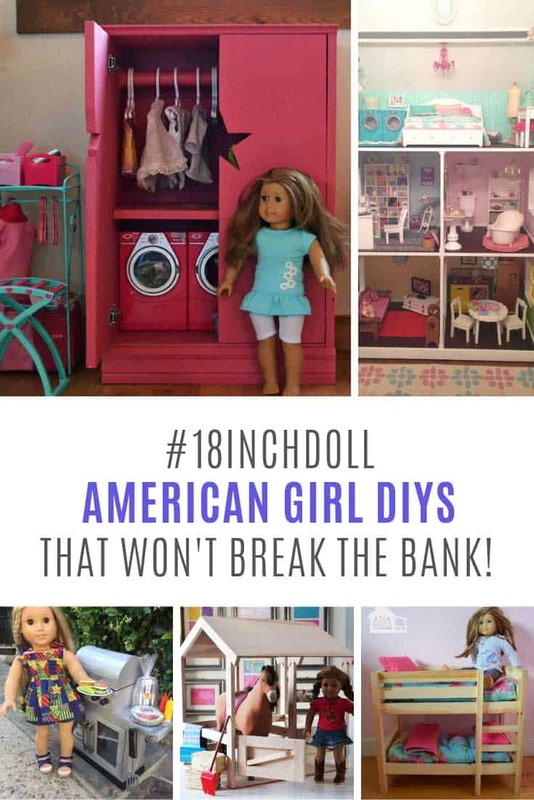 Here’s the inspiration for today’s collection. 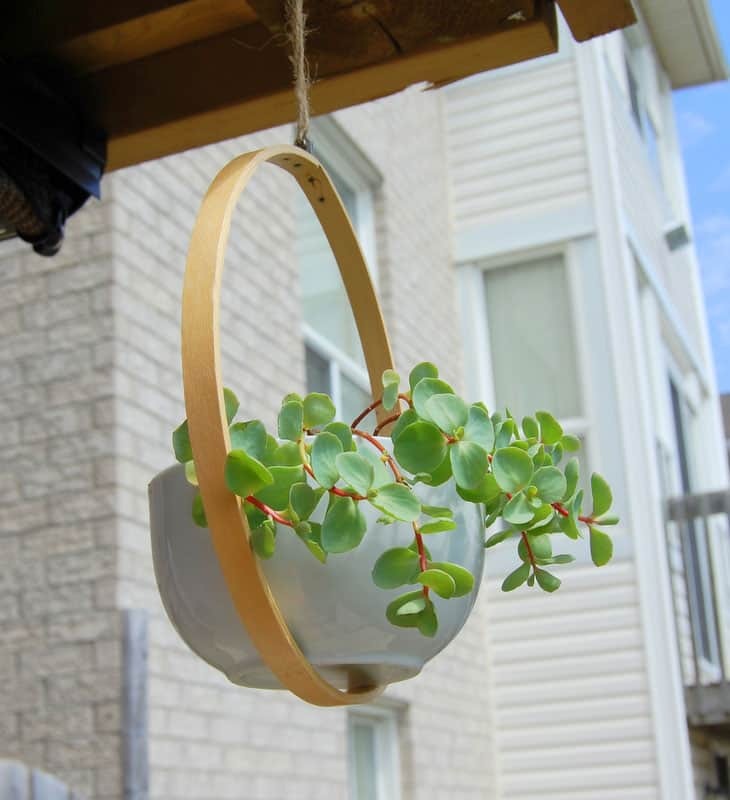 A hanging planter made from a bundt cake pan! 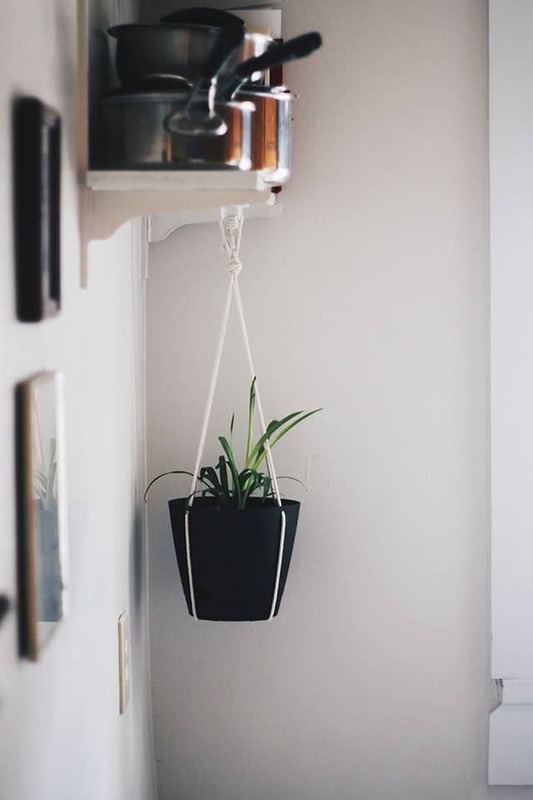 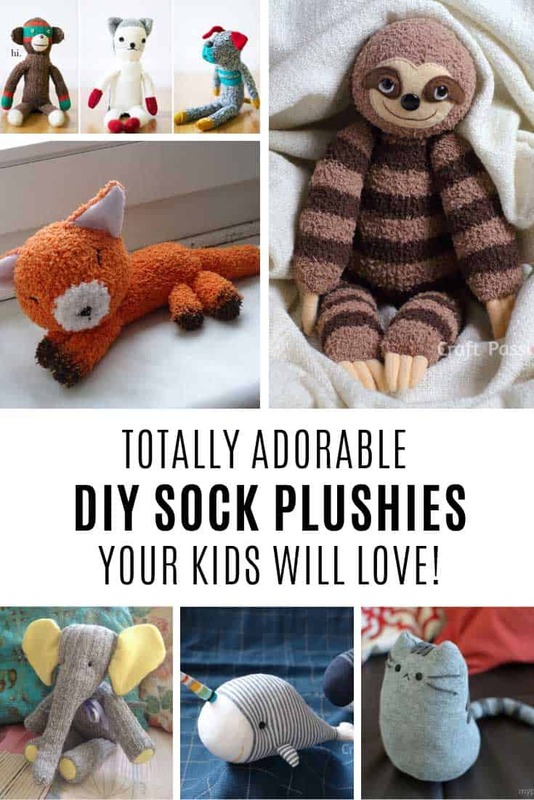 Genius idea right? 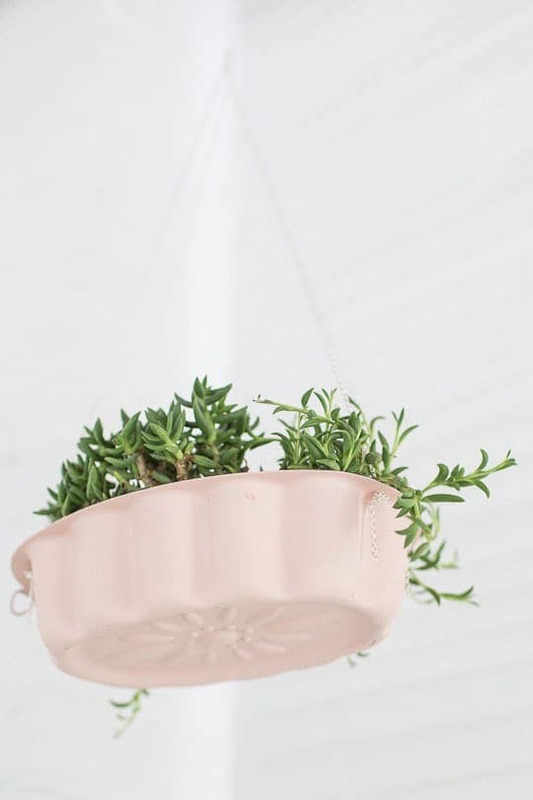 We LOVE how Ashley used vintage bundt tins that she found at the Salvation Army to add some greenery to her kitchen. 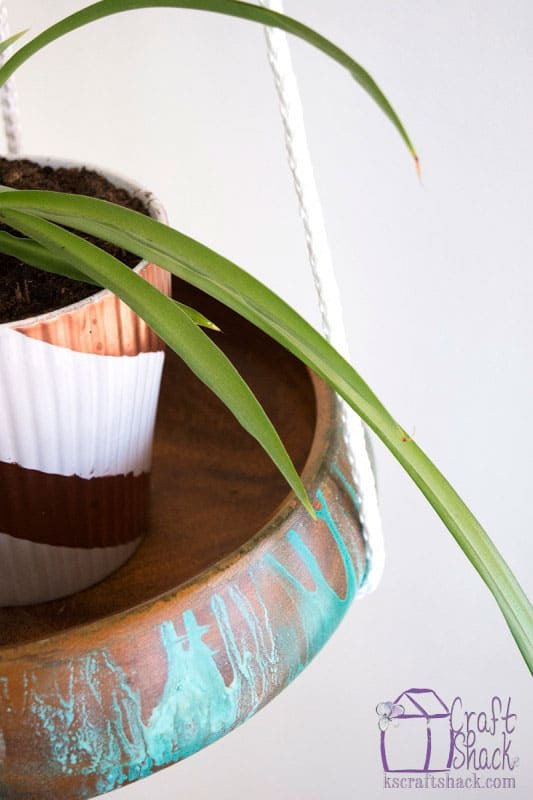 Keep your eyes peeled for old pans next time you’re at the flea market, or ask your relatives if they have any hiding at the back of their kitchen cabinets! 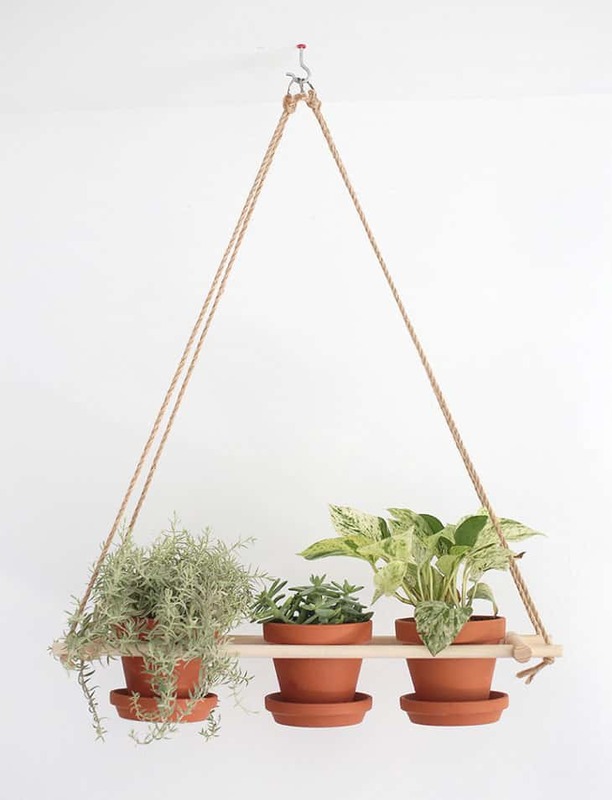 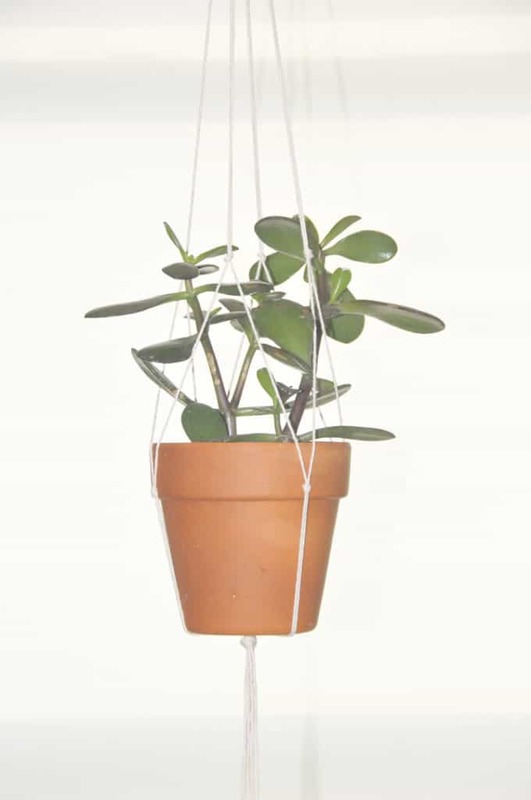 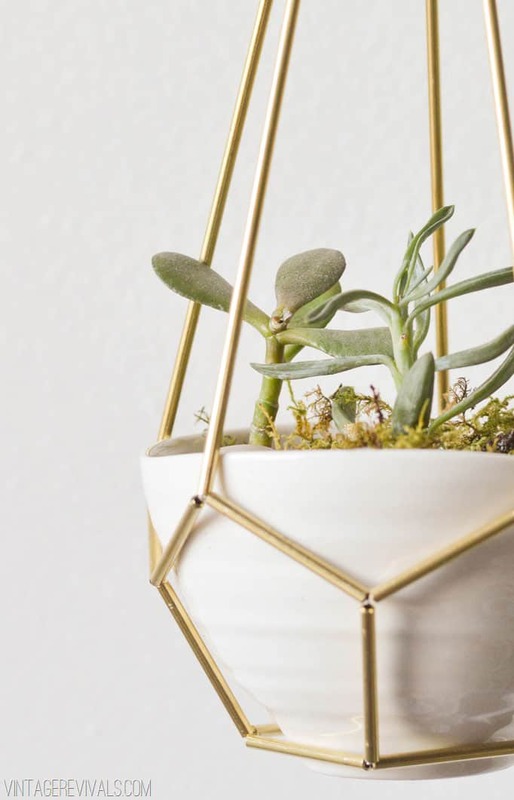 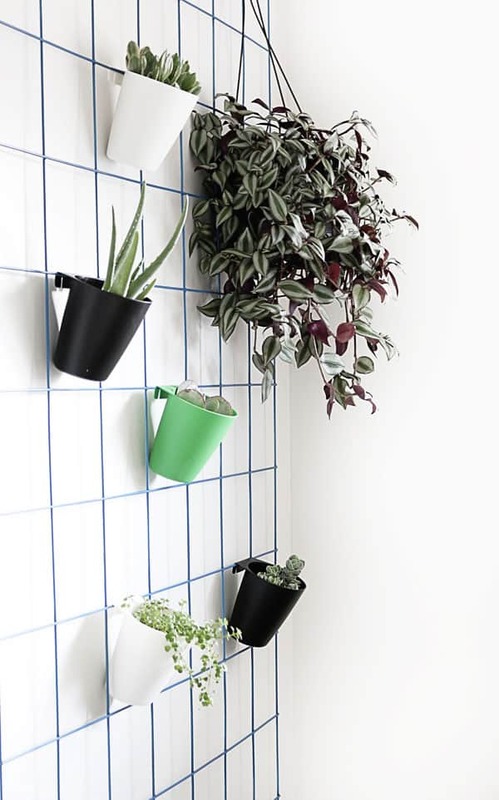 And you KNOW that we couldn’t just stop at one hanging planter right? 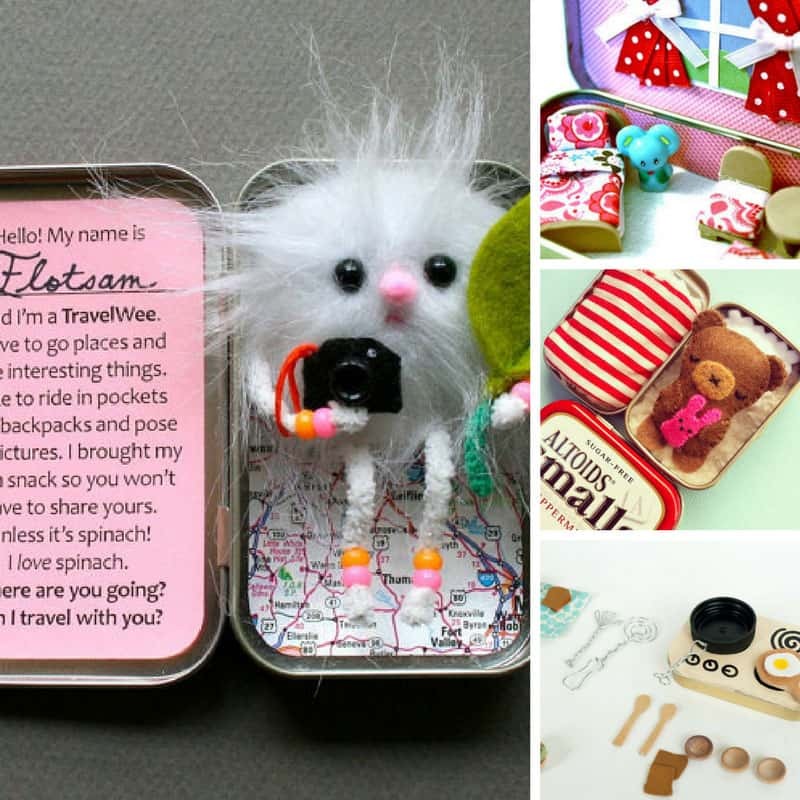 So we scoured the best sites to add another 37 to our list. 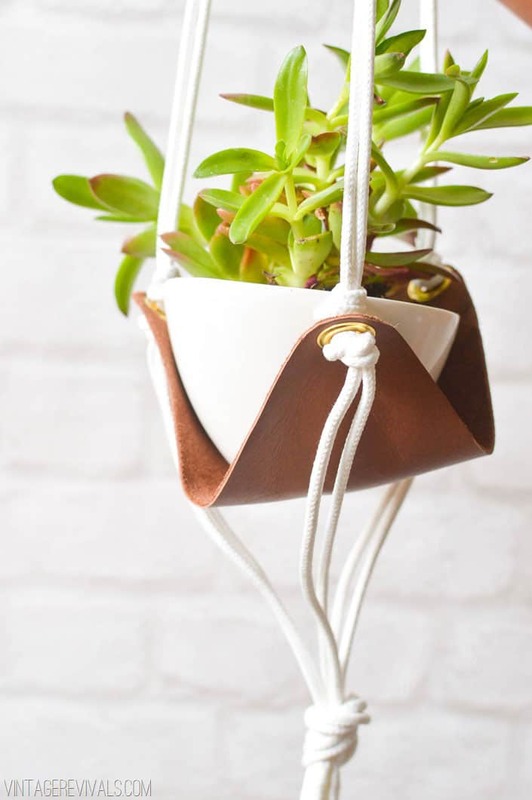 We’ve got everything from leather and brass planters to tin cans, embroidery hoops and even macrame! 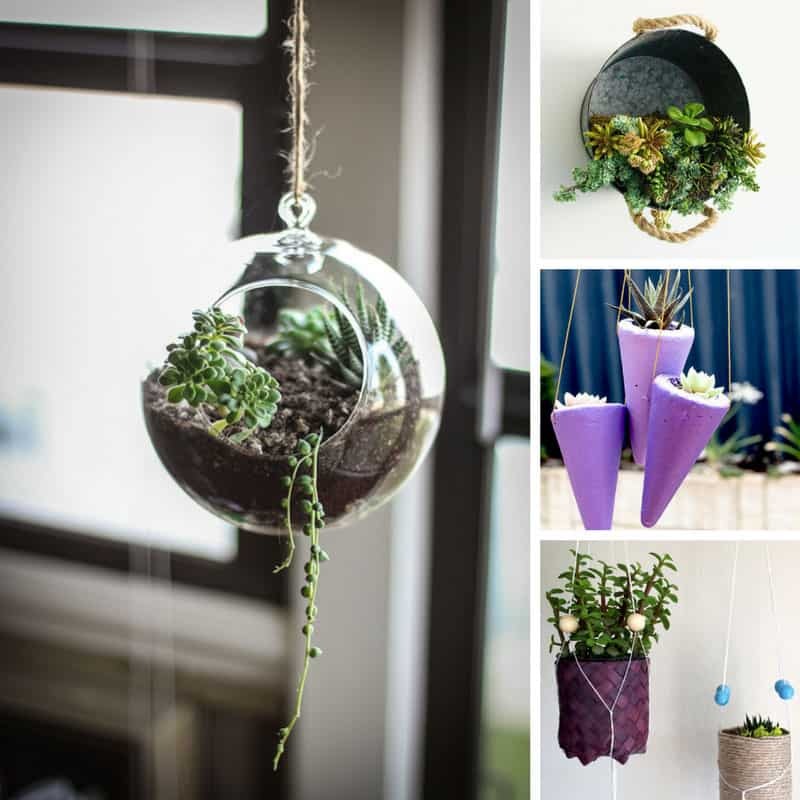 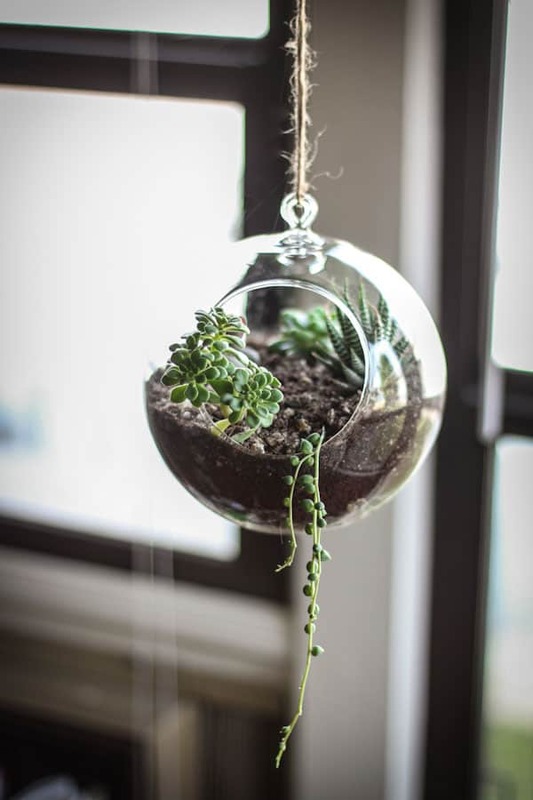 ==> unique terrarium ideas collection! 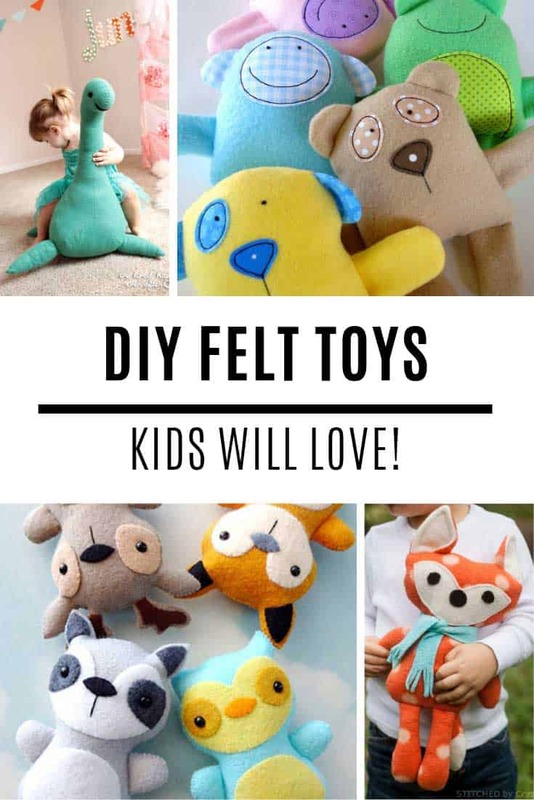 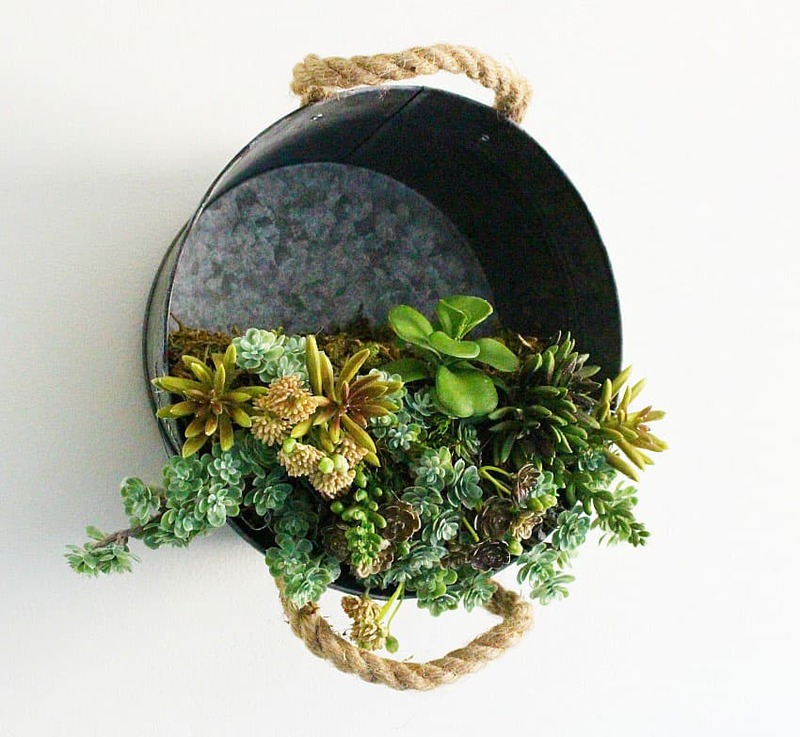 ==> DIY succulent planters collection! 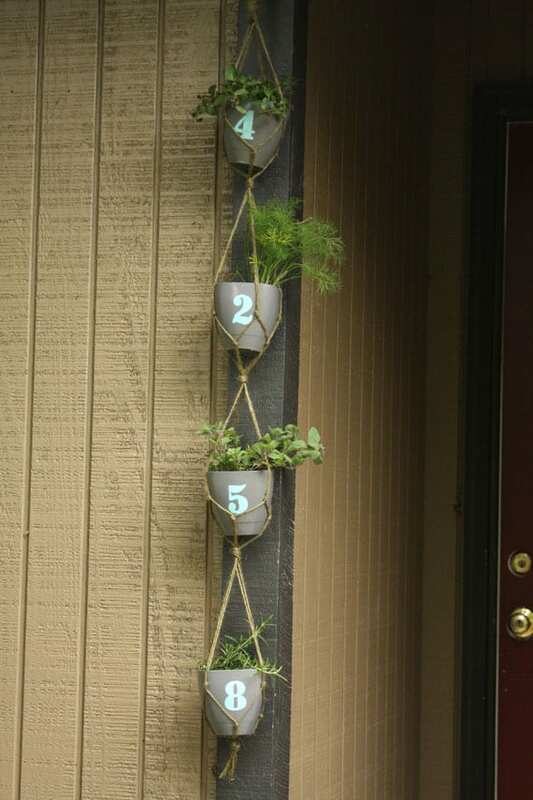 ==> DIY house number signs collection!